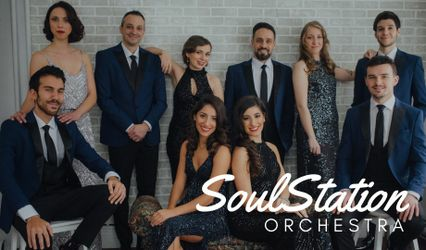 SoulStation Orchestra ARE YOU A VENDOR? 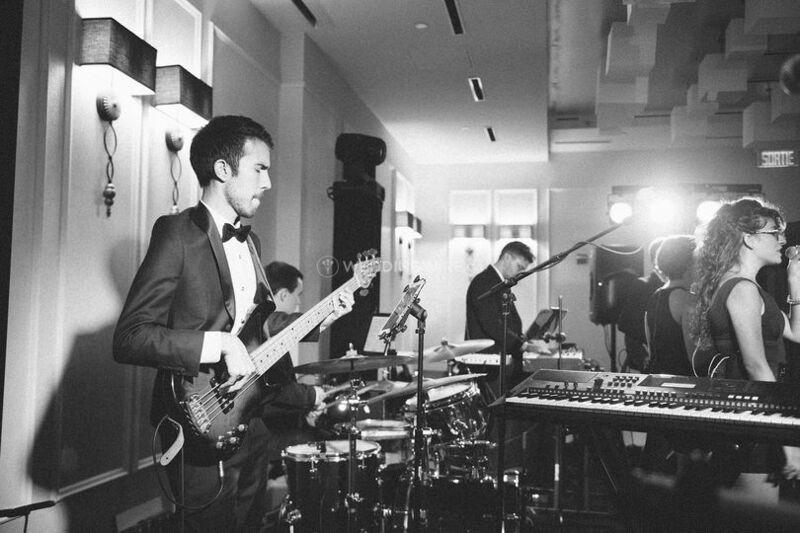 SoulStation Orchestra is a live music & DJ agency based out of Montreal. 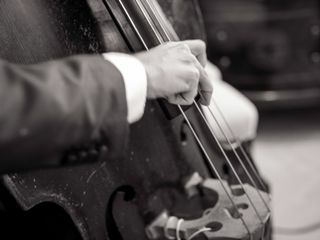 The members of the Orchestra are professional musicians. 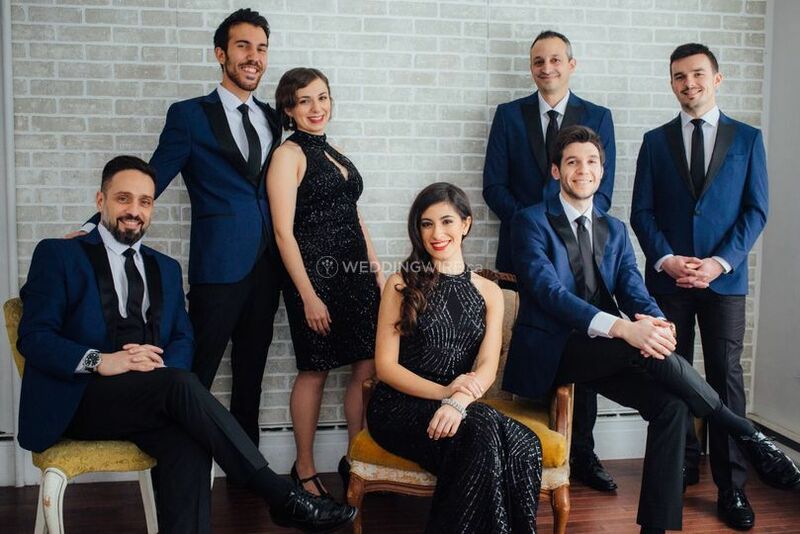 Together, they make up a musical family dedicated to creating the soundtrack to life's most memorable moments. So what sets them apart? 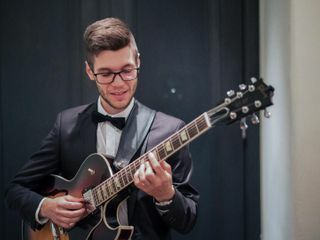 They work with you to tailor every aspect of their musical performances to your vision and preferences, promising that everything will be handled with professionalism and the highest of standards. It's more than just about making music - they are committed to putting their hearts and souls in to bringing your event to life! They can't wait to meet you. Contact them today. 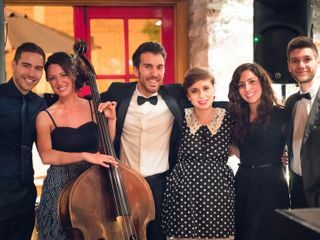 Led by classical vocalist and violinist, Veronica Tamburro, The Strings' speciality is to perform classical and pop songs. 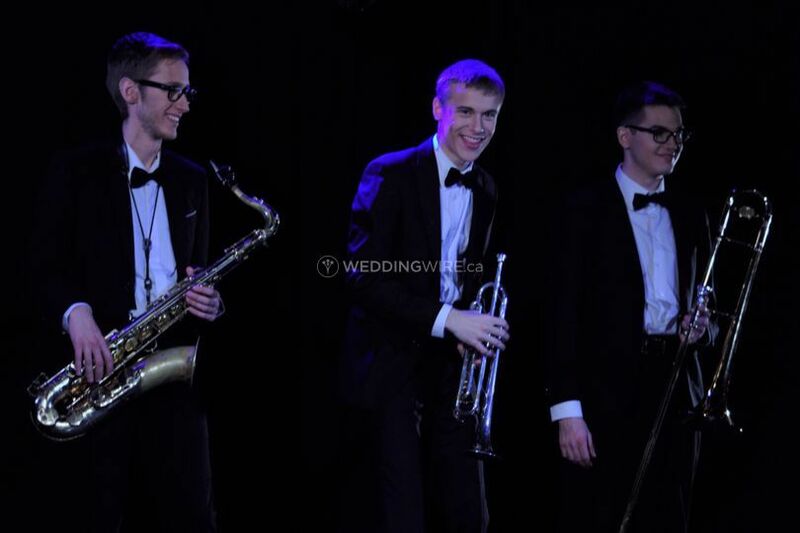 With a repertoire of over 300 songs, they are sure to have your favourite tune! 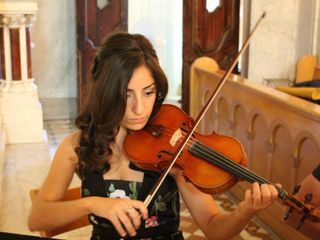 The Strings include a violin, viola, cello - duo, trio or quartet. 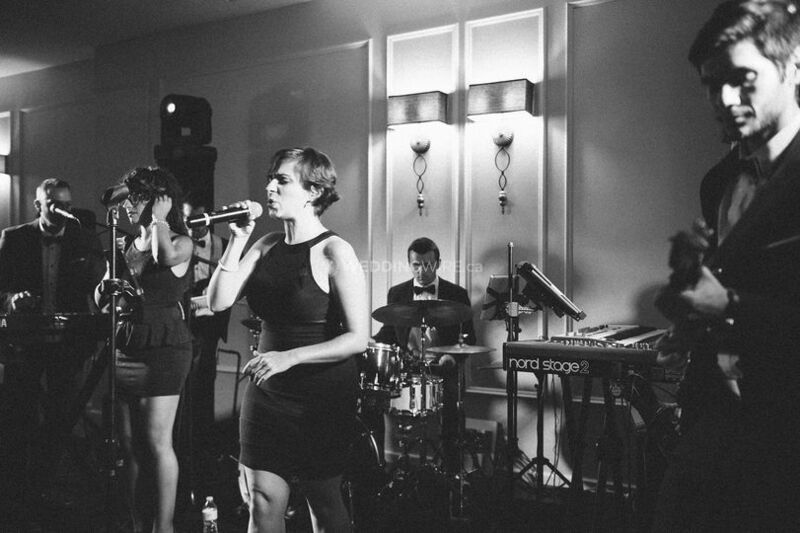 Masters of celebration, The Soulstation is the party band you need. From Motown to Disco, to today's hits, and everything in between, get ready for an unforgettable events - full of energy and soul. Service includes stage lighting & billingual MC. 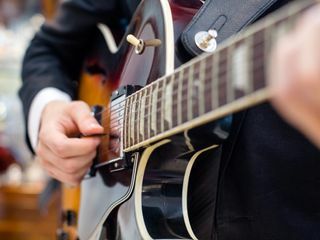 The type of instruments and the number of musicians can be customized to your needs. 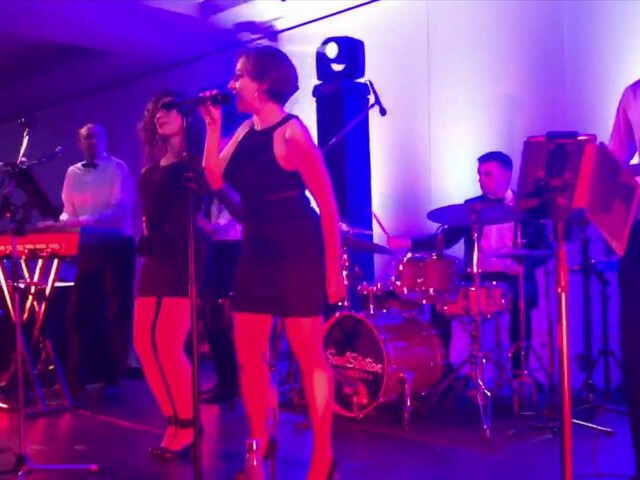 Add-ons are available, including billingual MC services, live saxophone, electric violin, percussions, vocals, dancers, slideshows, smoke machines and more. Want to combine services? Contact them for details. SoulStation Orchestra made our lives easy during the planning process. Extremely professional and accommodating. 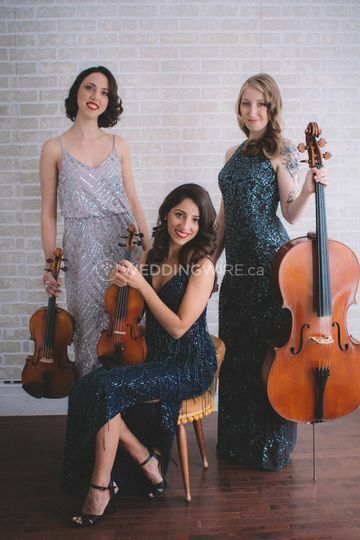 Three very talented women make up their string trio! 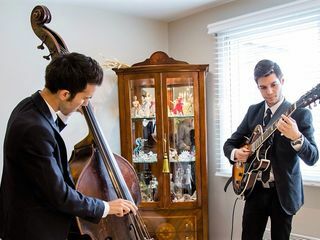 The music calmed our nerves before the ceremony began, and it was absolutely beautiful throughout. It was everything I wanted it to be! I highly recommend them!!! 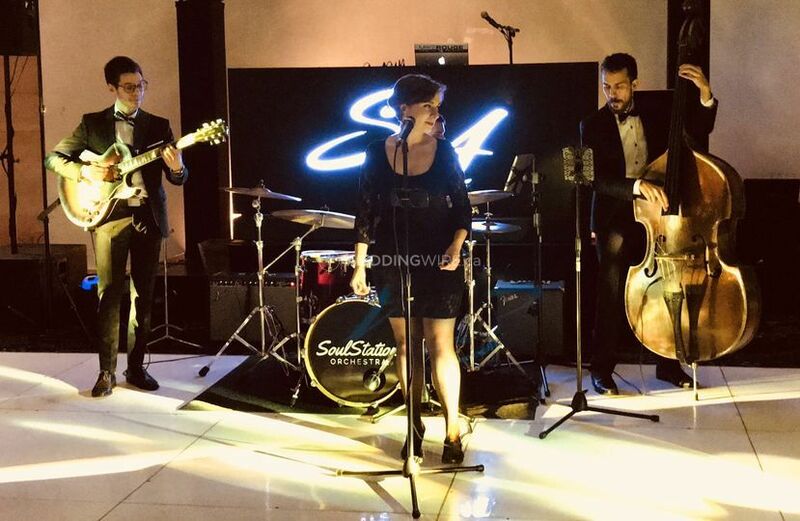 SoulStation was part of every single wedding-related event and we couldn't have made a better choice! They were fantastic! From the engagement to the wedding (and everything in between), SoulStation brought everything together and made our events come alive. We were so impressed with their level of professionalism, energy and beautiful performances. Our guests were equally delighted by the live music! 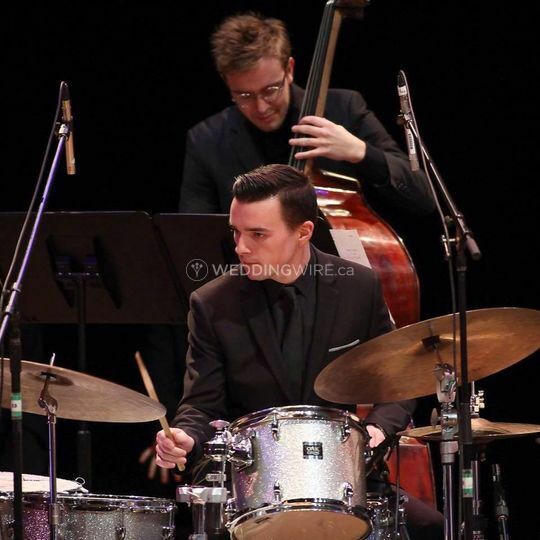 We've tried all of their packages (string ensemble, full band, jazz duo, etc.) and would highly recommend SoulStation for any event. 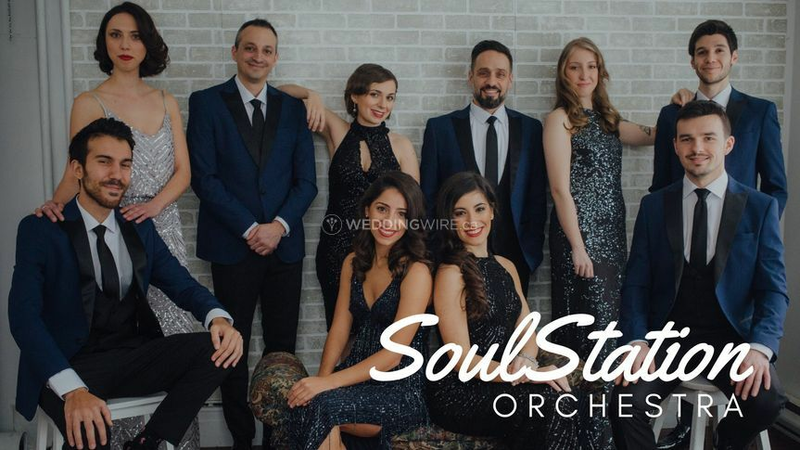 I came across Soulstation Orchestra vía Instagram and fell in love with them. 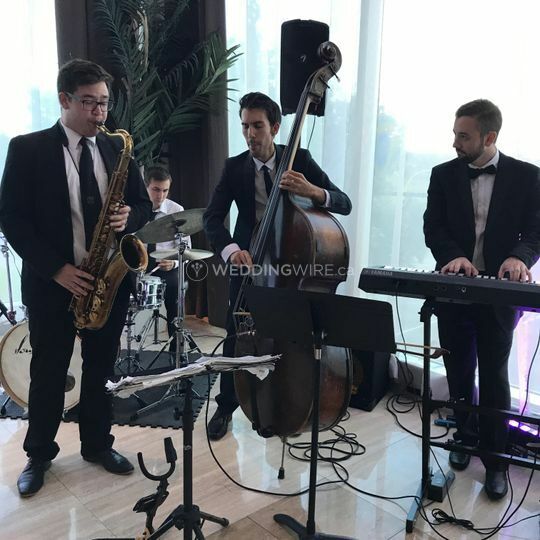 They played during the cocktail hour at our wedding this past October 6, 2018 And they were amazing. 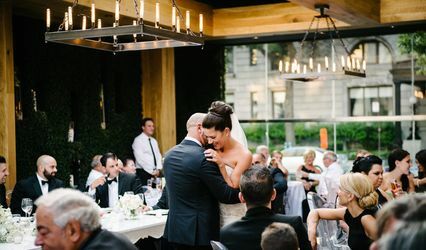 Everyone at our wedding enjoyed it and kept talking about it and mostly set the mood for the evening. The team is amazing and Daniel is super nice and professional. 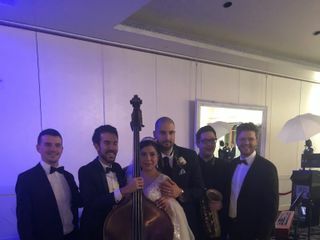 I cannot express how amazing they were and mostly made you feel at ease and did many follow ups before leading to the wedding.